Ghost Rider is a flaming fire one and the other one is last radioactive energy. 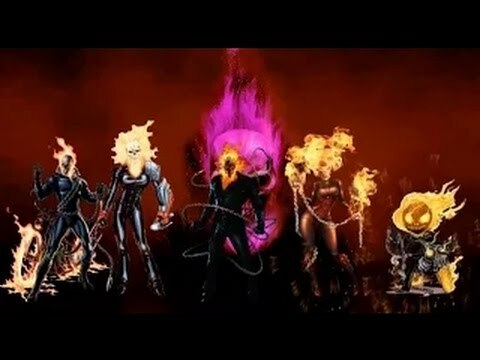 Ghost Rider came before Atomic song. Wasp and Bumblebee both are the carbon copy of each other. 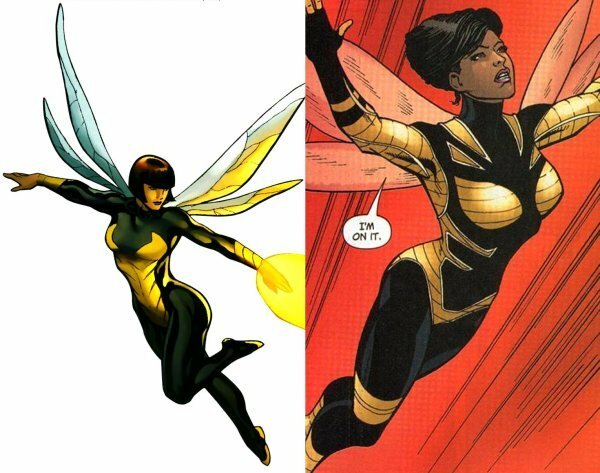 The Wasp (Marvel) came before the Bumblebee (DC). That makes another point for Marvel. 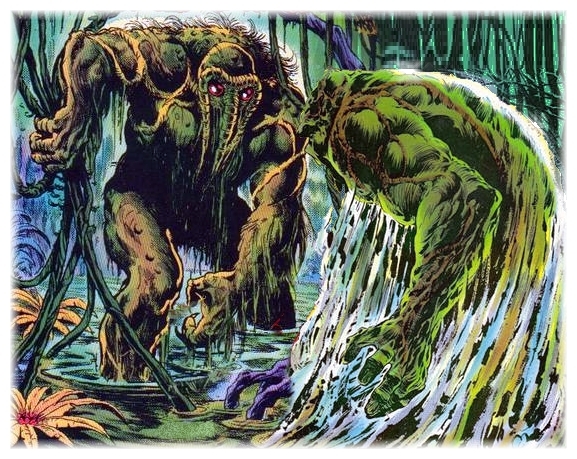 These two famous swamp monsters were introduced in the same year but if we take a look at the months the first to come was Man-Thing (Marvel). Another close shave between Marvel and DC, but this time DC wins. 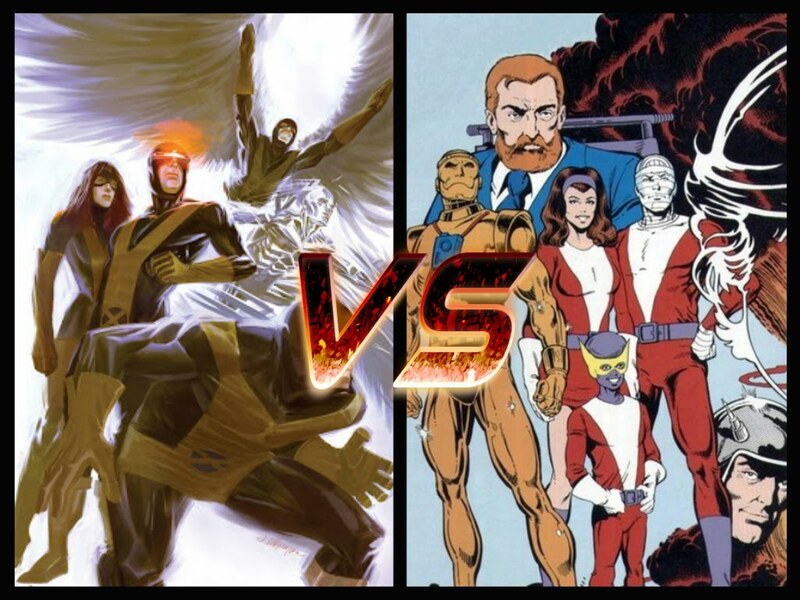 It’s Doom Patrol (DC) who came before the X-Men (Marvel). 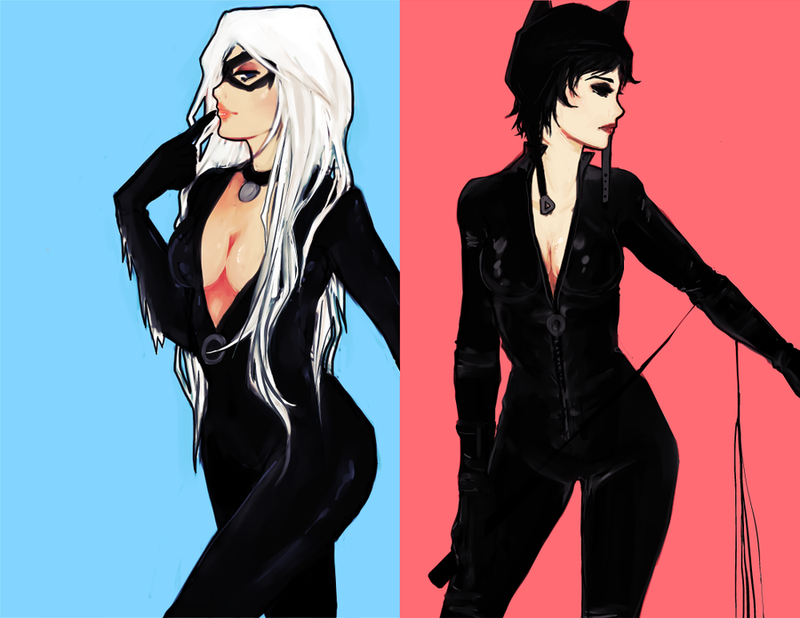 Catwoman and Black Cat are two female felines who are both the villain and at times a hero, but it’s Catwoman (DC) who came first. 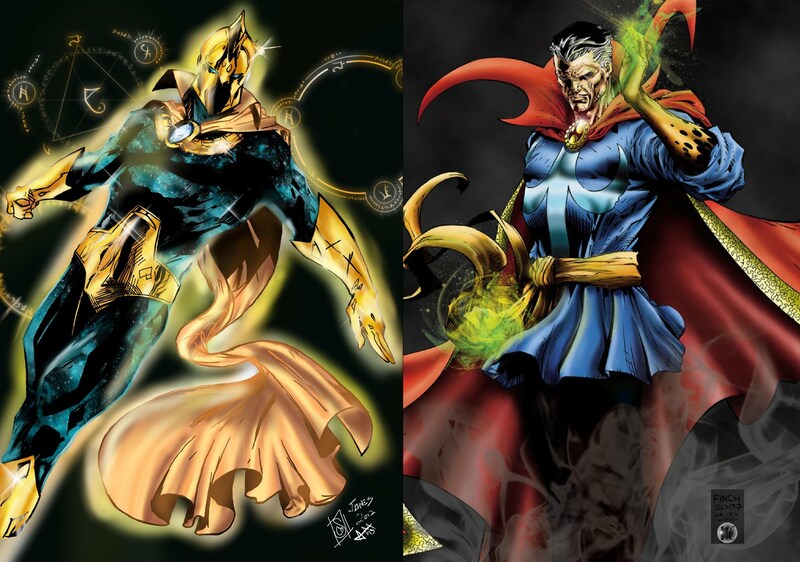 Which of these supreme sorceress game first. Dr. Fate from DC takes the lead. One has clearly copied the aspects of enough but here is the fun part, both of the characters were created by Jack Kirby and the first to come is Silver Surfer (Marvel). Three of the biggest bodies in all of the comic history. 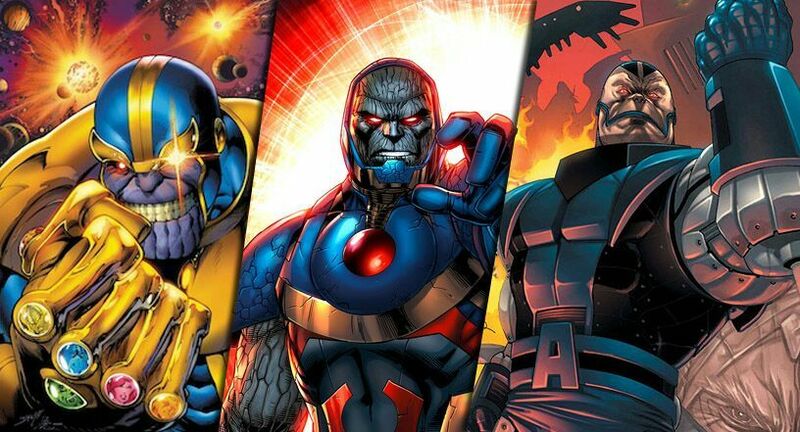 A bit more complicated is that they all share the same traits but Darkseid (DC) gains victory having appeared three years before Marvel’s equivalent. 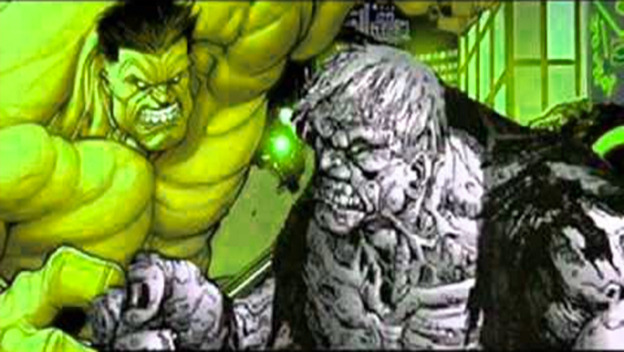 The visual similarity between these two are unmistakable but they are virtually indestructible clearly Hulk wins if they ever get a chance to fight. But the first to come was Grundy (DC). 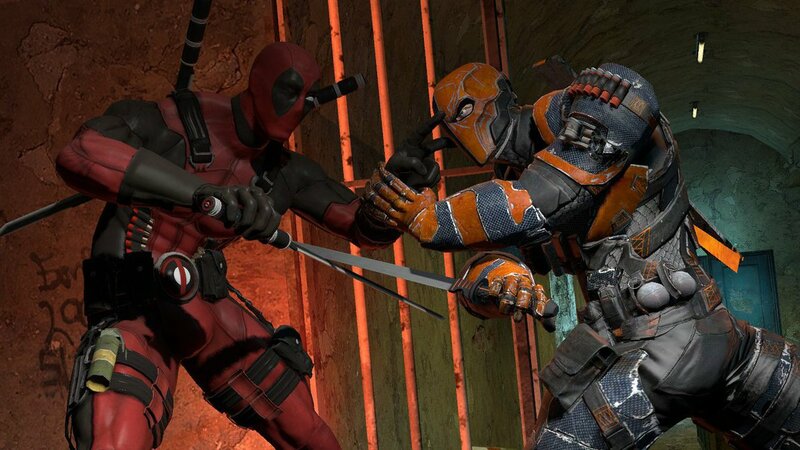 Deadpool (Marvel) and Deathstroke (DC) are mercenaries who wields swords and guns. They have same regenerative abilities and their costumes were made from the same cloth. They were given similar names with Deadpool as Wade Wilson and Deathstroke as Slade Wilson. It was Deathstroke who came first. Big Barda is a DC character which first appeared in Mister Miracle #4 (October 1971). Gamora is the Marvel force, who first appeared in Strange Tales #180. Well, there are not so many similarities but in certain aspects they are comparable. 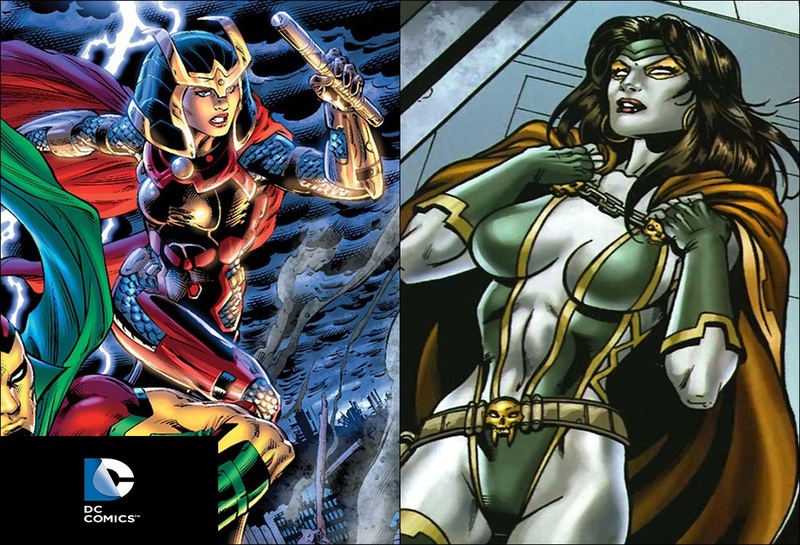 Big Barda was taken care by Granny Goodness to tone a part of Female Furies, the warriors of Darkseid and Gamora was taken care by her adoptive father Thanos, which was similar to Darkseid. Despite having different backstories, they share quite a bit similarities. They both have a whole bow and arrow. They same temperamental problems, they are impulsive and they are forthright. Both died and were resurrected. These two watermen are exactly the same when compared. 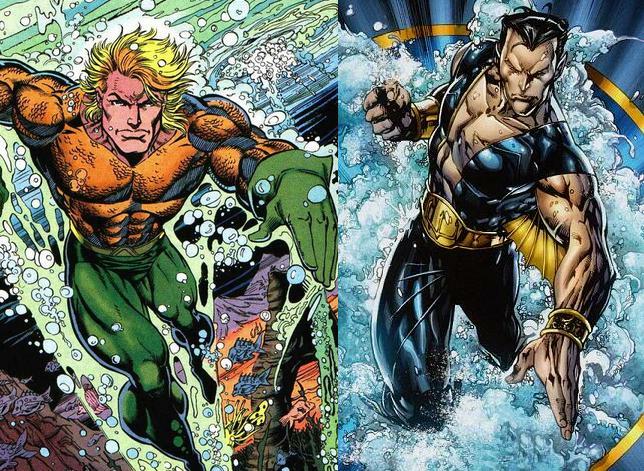 Their overall abilities are same, except Namor also have flying ability. Also, they cannot survive on the land for an unspecified time. They were given life by Atlantean women. This two kind of wear same pair of shoes in many ways. 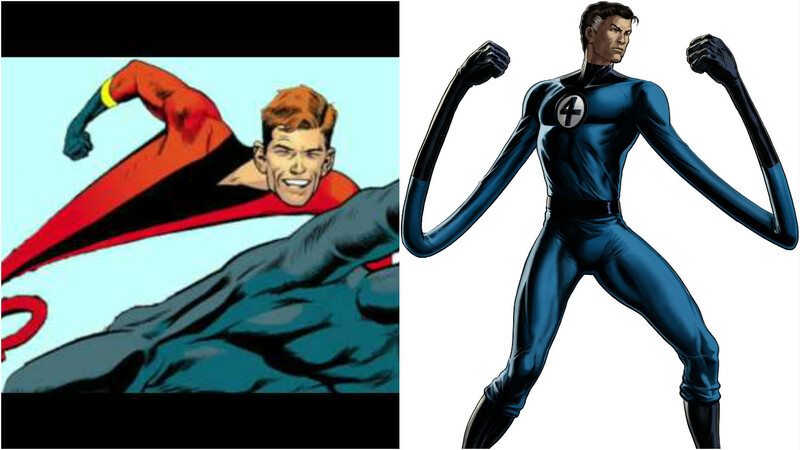 They have the same stretching abilities and have the same intellect. Being with same energy skills they have different goals in their lives. Moreover, they married to women with the same name Sue and they spent their live trouble-free. Both of them are androids and were created by villains, who wanted to use them against Avengers and Justice League. They have always like human women. 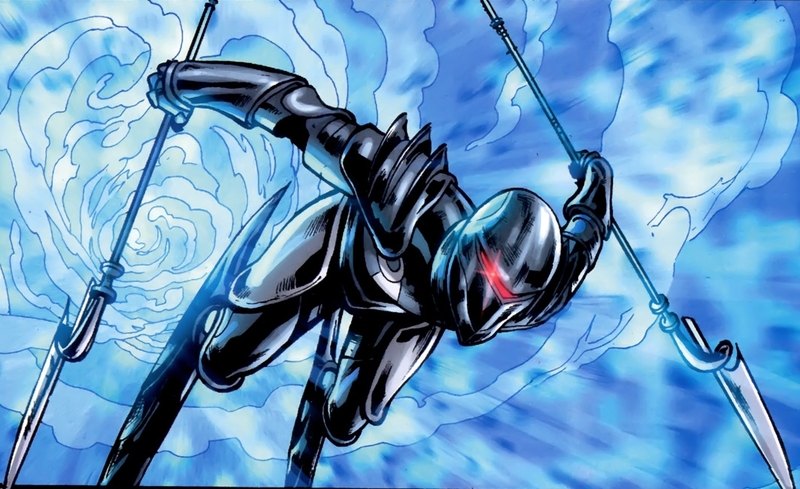 Red Tornado is capable of creating Tornados and Vision can do almost anything.